The National Park Service, established by President Theodore Roosevelt in 1916, is over 100 years old. He believed in preserving the natural beauty found in all four corners of the United States. Over the past few years, record numbers of people have visited National Parks across the U.S. 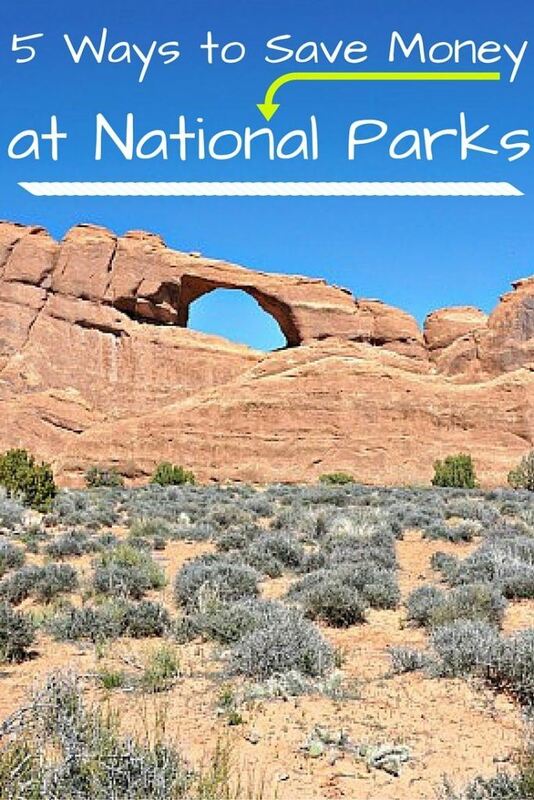 If you’re planning a trip, take a look and see how you can save money at the National Parks. 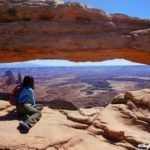 It’s more than possible for everyone to get out and enjoy the diverse landscapes across the United States without breaking the budget. 1. Buy the America the Beautiful (Annual) Pass. For $80, the America the Beautiful Pass is valid for a calendar year. This interagency pass covers the typical entrance fee at sites within agencies like the Forest Service and the National Park Service. 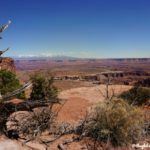 Consider each vehicle entering a National Park typically costs $25 for its occupants up to 4 adults. Children 15 and under are always free. 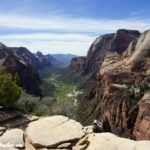 Some parks like Zion National Park have even raised the price to $30. Rates for pedestrians and cyclists are usually around $10 per adult. 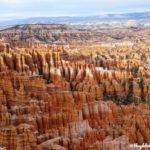 If you’re planning to visit 3 or more National Parks in a calendar year, then the $80 America the Beautiful Pass will easily pay for itself. I bought this pass for a trip to Arches, Canyonlands, Bryce, and Zion National Parks and saved $25 compared to buying admission at each park separately. The best part is the pass is valid until April 2017 and can be used for free entry to any other National Parks I visit between now and then. 2. Visit on a Fee-Free Day. 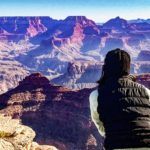 January 15th for the Birthday of Martin Luther King, Jr.
You can also check National Parks by state on this list to know about location-specific fee-free dates. 3. Get a free Annual Pass for U.S. Military. The Annual Military Pass is available to people who are currently serving in any of the 4 major branches of the military. Coast Guard, Reserve, and National Guard members also are eligible. The Military Pass is also valid for the dependents of all active military personnel and/or family traveling in the same vehicle. You’ll need to show your military I.D. card in person to qualify for your annual pass. See the link above for locations to get your Annual Military Pass. 4. Make your 4th-grader pay. Isn’t it time the kids started to pull their own weight in the family?! If you have a 4th-grader, this is the perfect way for he/she to start! With the Annual 4th-Grade Pass, all 4th graders and their car full of family members are free for the entire school year and the following summer (September-August) of their 4th-grade school year. Homeschool students are eligible when they turn 10 years old. To get the pass, go to the Every Kid in a Park Website. Follow the steps to print out the paper voucher with your child’s unique code. Take the paper pass to a Federal Recreation area, such as a National Park, and get the free Annual 4th-Grade Pass. 5. 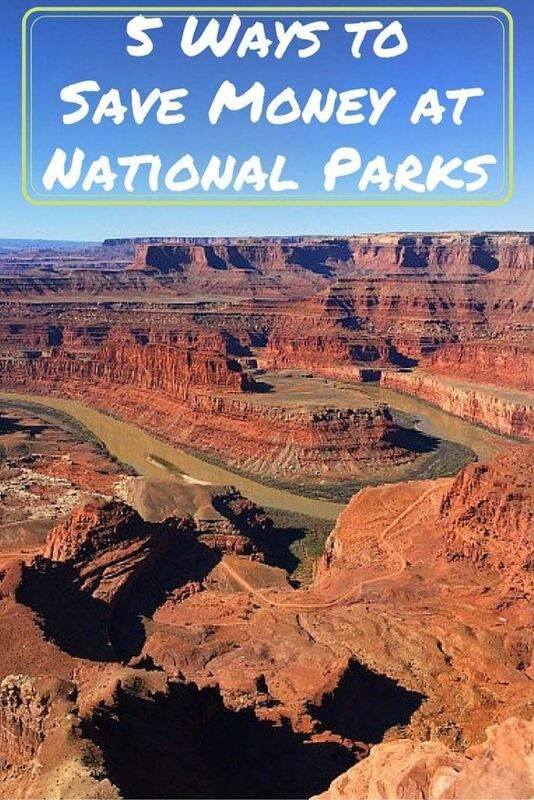 Invite Grandma and Grandpa to visit the National Park, too! 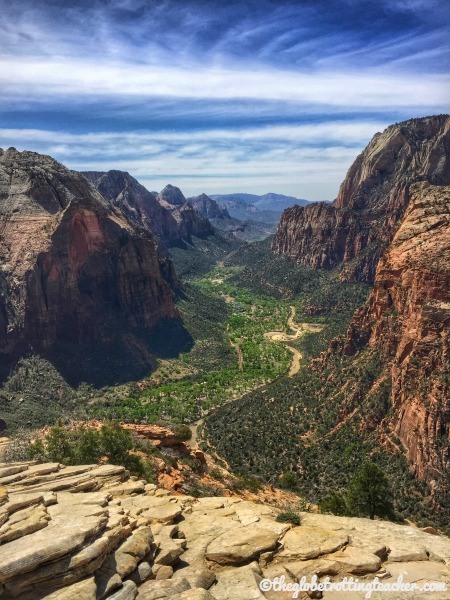 The view from Angel’s Landing in Zion National Park, Utah. 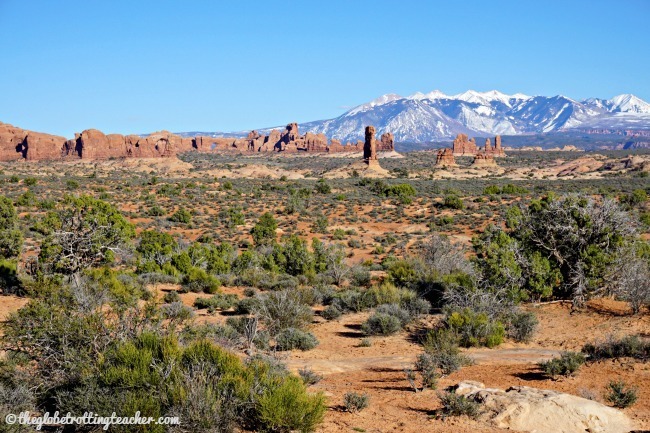 Of course, a multi-generational trip to the National Parks is an unforgettable experience! It’s even better if grandma or grandpa got the Senior Pass before prices went up! Still, the Senior Pass costs just $80 (+$10 for processing) for all U.S. citizens and Legal Residents who are 62 years old and up. Different from the America Beautiful Pass above, the pass is valid for the pass holder’s lifetime! It grants free admission to a car full of adults (up to 4). The grandkids 15 years old and younger are always free! 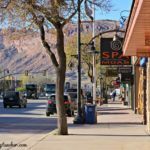 The Senior Pass also offers discounts on some of the expanded amenity fees, such as a campground reservation fee or a guided tour fee. Pass holders should check at each individual National Park location to confirm all benefits. All that’s left is to plan your National Park trip! Need inspiration? 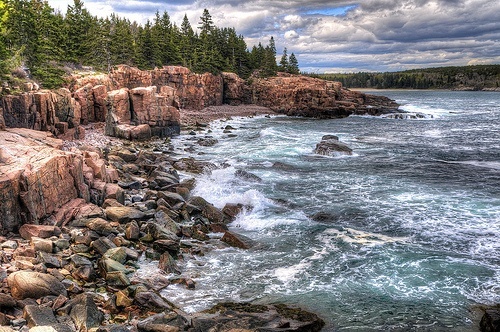 Check out the 10 most visited U.S. National Parks. Do you know of any other money saving options? Which National Parks have you visited? Which National Parks would you like to visit? I already knew about some of these (senior citizens, 4th graders) but somehow didn’t know about the year long pass (probably the most obvious!) 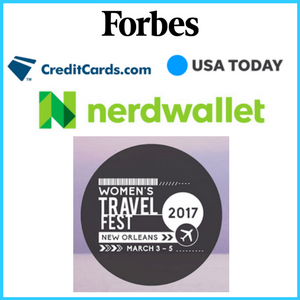 Since we plan on getting an RV and seeing the US in the upcoming year w/ a large focus on national parks, this is a must-remember list! Thanks, LeAnna. The America the Beautiful Pass sounds perfect for your upcoming RV trip. It’ll save you a bundle for sure! 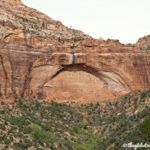 National Parks are high on our list of things to do while travelling, so I really appeciate this information – thanks for sharing! Hey, this America is Beautiful pass seems to be really worth it. I am visiting several this year. I would definitely get one.. Can I just get when I enter Yosemite? That’s great, Karla! Yes, you should be able to purchase the America the Beautiful Pass when you arrive at Yosemite. That’s what we did, but at the first park we went to. Enjoy your National Park trip! Great tips as usual! Love the make your 4th grader pay tip-that’s such a good tip! I’ve been to a lot of national parks in the US and have to say that I love all of them. My favorites are Wrangell St. Elias in Alaska and Yellowstone, but I also loved the Utah ones. 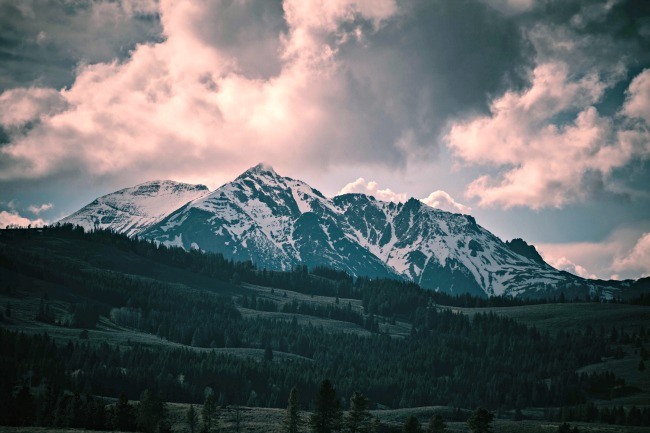 The US is definitely my dream destination when it comes to nature and beautiful landscapes! The U.S. has so much wide open space, especially out west, Anto. It’s really hard to grasp until you see it. I haven’t been up to Alaska, yet. I’d love to Check out Wrangell St. Elias. Thanks for the tip! I bet the fee-free days can get pretty packed, because of that. It’s probably really worth it to buy the pass for the year and not have to worry about the crowds as much. Agreed, Laura, especially with the National Parks getting so much attention this year. 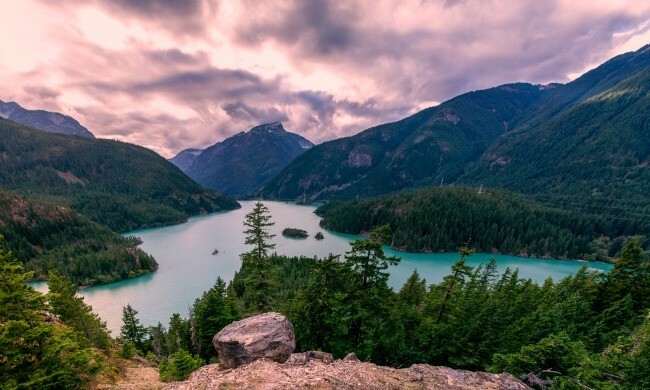 Unless of course, you visit some of the least visited National Parks, like North Cascades National Park in Washington State. Great tips! We’ve been visiting a lot of national parks this past year and the pass has been so nice to have and so worth it! I never knew about the 4th grader pass–that’s really cool that they have that as an option–great way to encourage kids and their families to get out and explore! Thanks, Jenna! Agreed about the 4th-grade pass. I’m all for technology but kids also have to learn why it’s important to preserve the National Parks for the future. 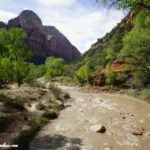 Love visiting the National Parks and have used several of these tips. Didn’t know about the 4th Grade Pass though! Isn’t that 4th grade pass great, Elaine? Love that it encourages kids to get out and experience the vastness of nature. Some great trips. I knew they did free days but I had no idea when so this is perfect. Thanks for sharing. Thanks, Megan! 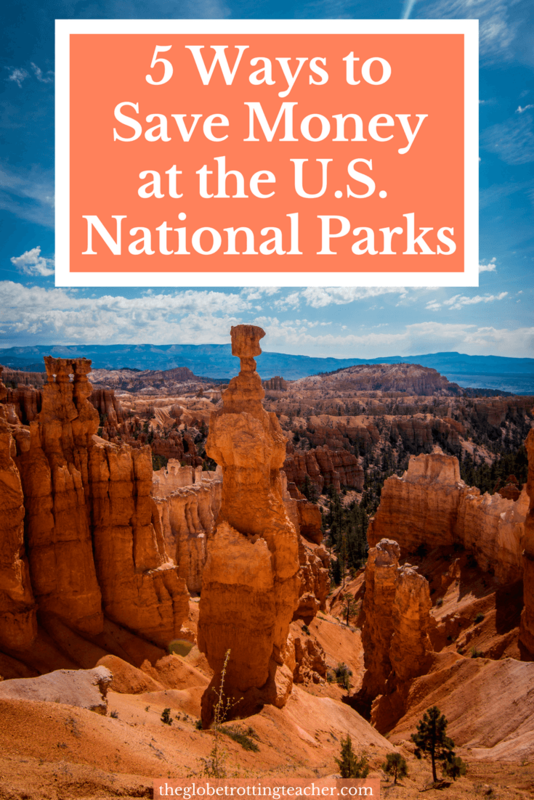 Hope you can take advantage of the savings when you visit a National Park. Permanently disabled people can get a free pass too. This includes veterans with any percent of service connected disability. One way we save money, in addition to buying the pass, is to pack a lunch and enjoy a picnic. It is so much more enjoyable to eat with a view of the park than to wait in line at a restaurant in or near the park! In addition to the park pass, we save money by packing a picnic! It is so much more fun to have lunch with a view than to wait in line at a park restaurant!